Thank you for continuing this journey of The Gospel Project® for Kids; we have certainly come a long way together! 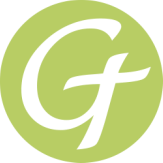 From creation and the fall all the way through the Babylonian exile, God’s promises stand firm. This unit, kids will continue with the story of the returning exiles, now known as Jews—people from the kingdom of Judah. Two or three million Jews had originally been deported, but only a remnant—50,000 people—returned after King Cyrus gave them permission to go home. Nehemiah’s story takes place after Ezra led a second group of exiles back to Judah. Nehemiah was a Jew living in Persia. He served as the king’s cupbearer, a position of great trust. The king noticed Nehemiah’s sadness, and Nehemiah was afraid. After saying a quick prayer, Nehemiah explained the plight of his city. The king granted him permission to return to Jerusalem. 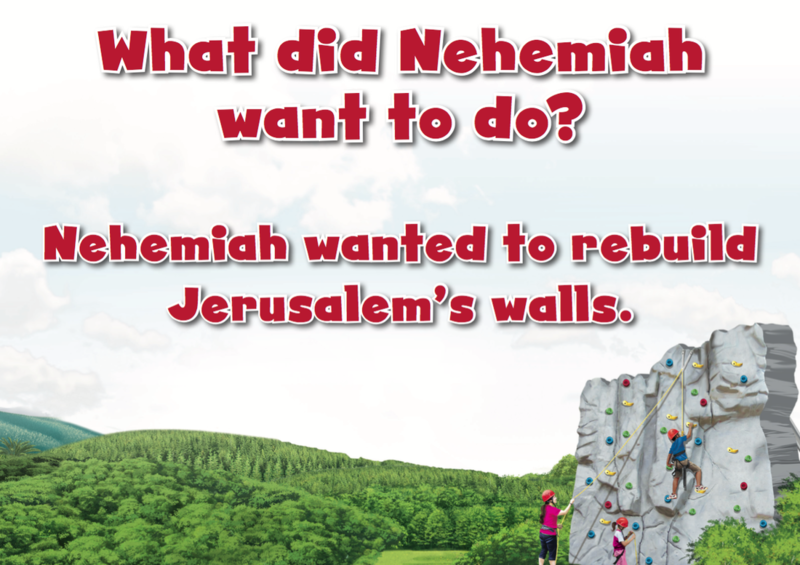 When Nehemiah arrived in Jerusalem, he encouraged the people to rebuild the walls and stood confidently against opposition. Nehemiah trusted that God would keep His promise to protect His people and give them a home. When we trust in Jesus, we have a home in heaven with God. 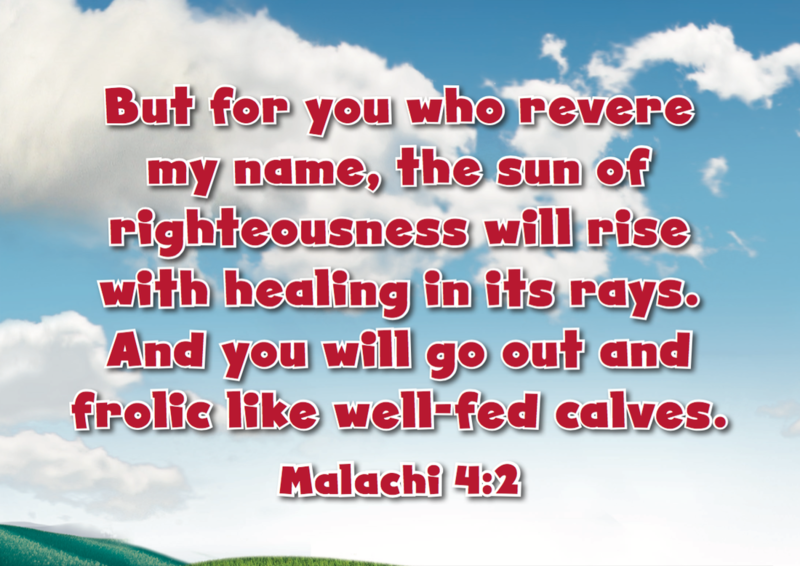 Jesus obeyed God perfectly. He died on the cross and rose again so we can have a home with Him forever in heaven. Nehemiah (nee huh MIGH uh) was a Jew, one of God’s people. God’s people had lived in Babylon for many years until King Cyrus let them go home. Some of God’s people went home to Judah, but some of them stayed in Babylon. Soon, the king of Persia took over Babylon. He became the new king. Nehemiah stayed and worked for the king of Persia. Nehemiah was afraid; no one was supposed to be sad around the king. “What do you want to do?” the king asked. The king agreed to send Nehemiah to Jerusalem. 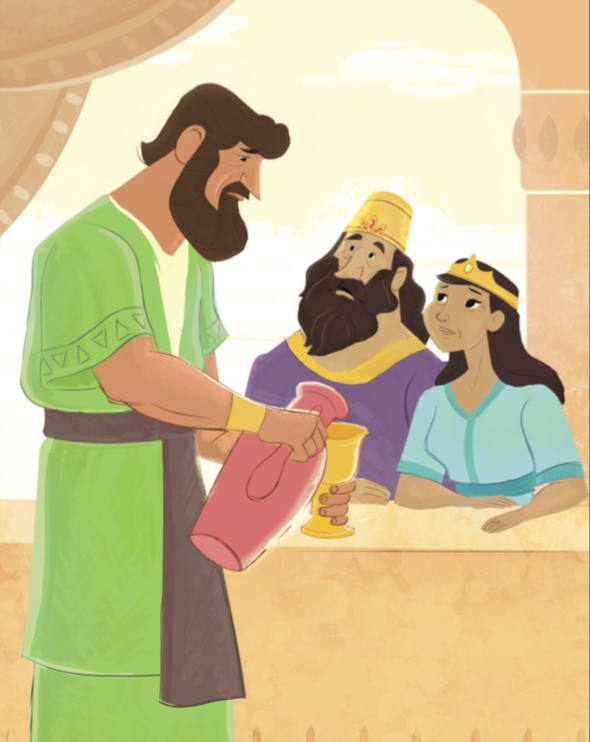 He gave Nehemiah letters to keep him safe as he traveled. If anyone tried to stop him, Nehemiah could show that he had the king’s permission to go to Jerusalem. Also, the king made sure Nehemiah had wood to help rebuild the city gates and wall. He even sent some men from his army to protect Nehemiah. Nehemiah told the people how God had helped him, and he told them everything the king had said and done. The people said, “Let’s start building,” and so they did. on the cross and rose again so we can have a home with Him forever in heaven.